BlogArizona.com - An Arizona Real Estate Blog: Is There Really a Market For This Business? 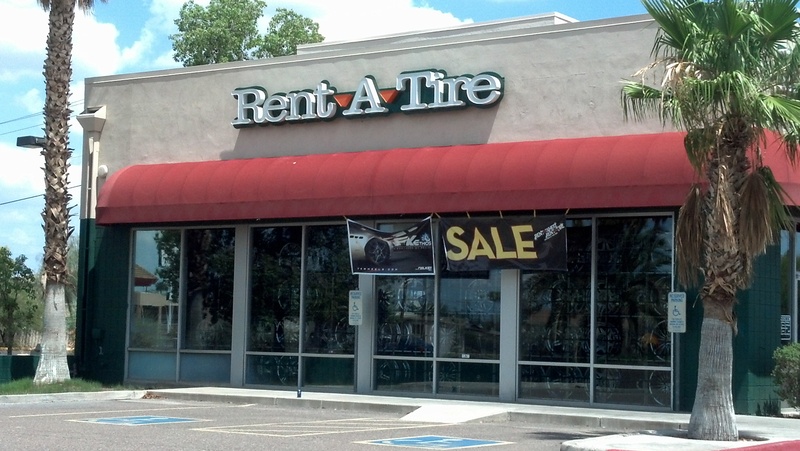 I don't think I would ever consider renting tires! Now if they would throw in replacements every couple years and be cheaper than buying I'd do it... but I seriously doubt that would be the case.